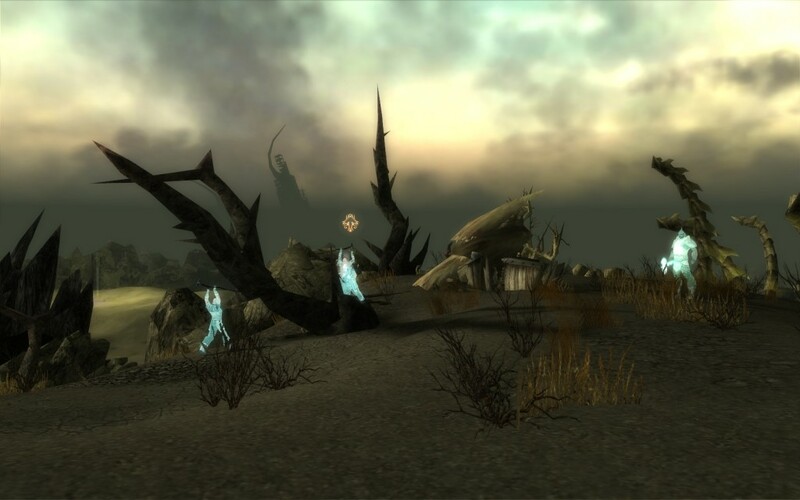 During my stay in the Desolation, I encountered a few ghosts looking for help. Some might think that helping them is pretty useless, since they are no longer living. However I see it as a good opportunity to help them “move on”. In the Shattered Ravines near the transition to Joko’s Domain, Primeval King Jahnus wanted me to kill his ungrateful slaves. Apparently his slaves refused to be buried alive along with him. I refused his request and killed the king and his royal guards instead.